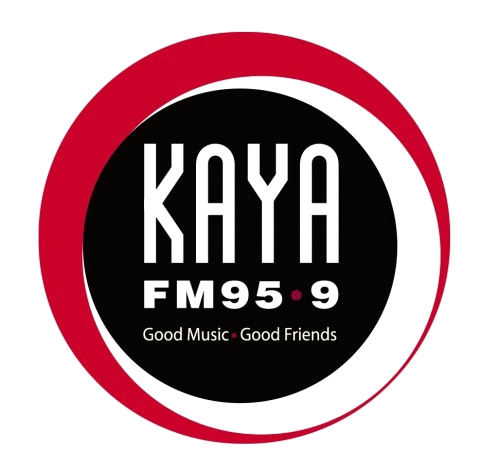 ickyB began the World Show in 1997, when Kaya FM was launched as the first black-owned, independent radio station in the newly democratic South Africa. Informative, and largely pan-African, this is a musical journey that travels across across continents and timelines. With in-depth interviews and features, it’s a very well established show with a loyal listnership. People from all over the world tune in to enjoy her mix of urban, archival, deeply-rooted, contemporary, cutting-edge sounds. 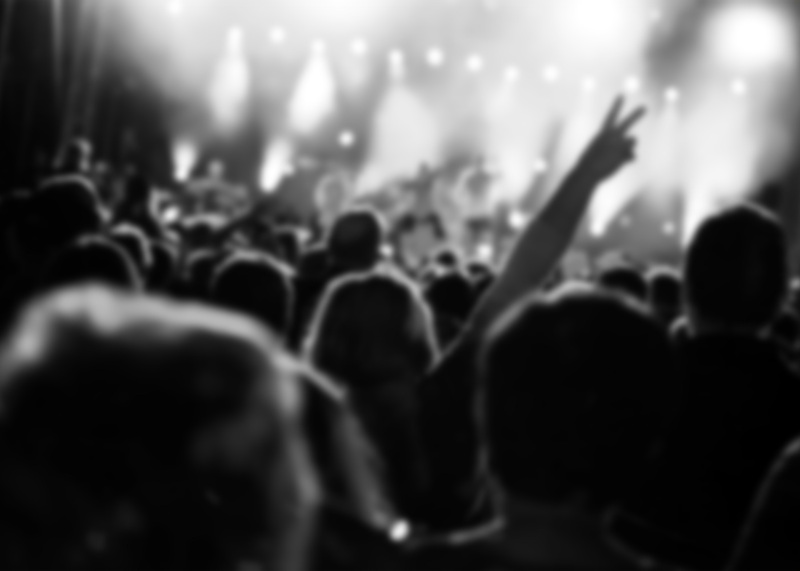 Each show is entirely unique and each week is a special experience!